Handsome and meant to last, while safely storing printed media and objects. Our FLAT FILE LEDGER blends nicely into an office or studio, where its top can perform double-duty as a work surface. The FLAT FILE LEDGER is part of our Ledger Shelving System. 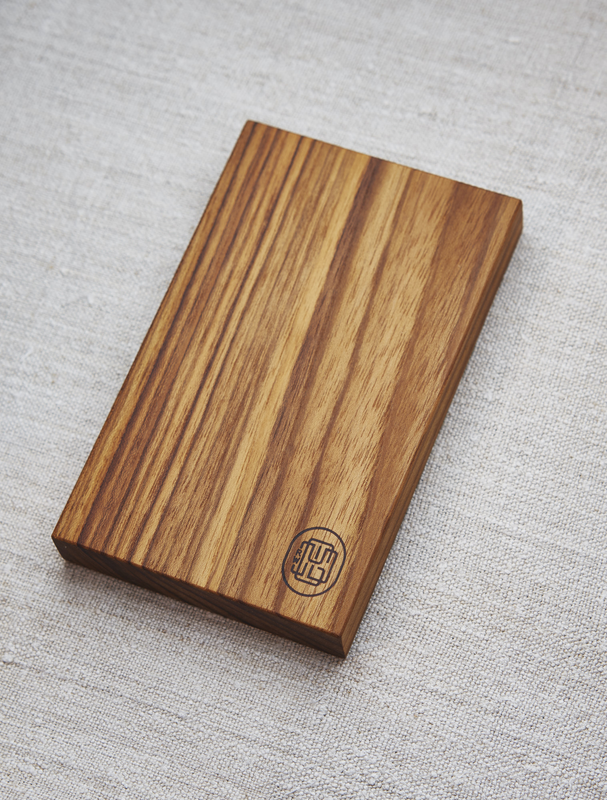 The ledger pictured above is Old Growth White Oak with a Soap finish.